There will be a Level 1 Blended Coaching course taking place at University of Limerick on Friday 8th, 9th and 16th March 2019. Those wishing to part take will need to be Garda Vetted and have done a Safeguarding 1 workshop. 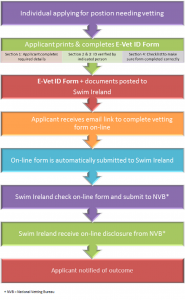 The vetting form, parental consent form and a flow chart which explains the process are attached below. 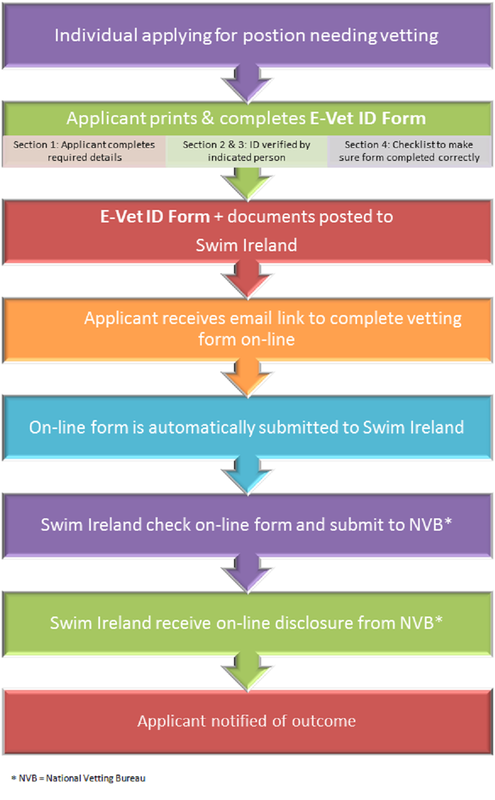 Within 48 hours of booking we will send you an email with details of how to login to our Swim Training and Education Platform (STEP). You will have until 72 hours before the first face to face date to successfully complete your online learning. Details of how to book below. Please forward to any club members/parents who may be interested. There is also an option for club bookings where the club admin can book several members at once.